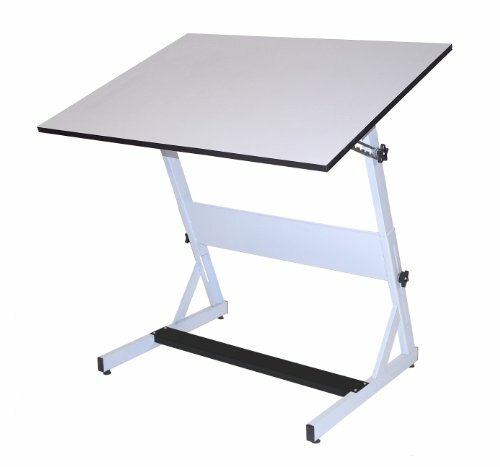 Martin MXZ Drafting-Art Table, White with White Tiltable Top, 30-Inch by 42-Inch Surface by Martin at Stickman's Blog. MPN: U-DS5000WC. Hurry! Limited time offer. Offer valid only while supplies last. Martin MXZ Table offers a mechanism that adjusts both height and tilt. Equipped with a rigid and durable steel foot plate. Pencil Stop included.